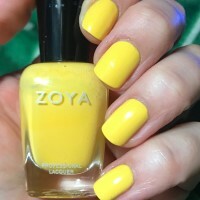 Pippa by Zoya can be best described as an ultra-bright, sunny and cheerful medium lemon yellow creme (works well with Neon hues). 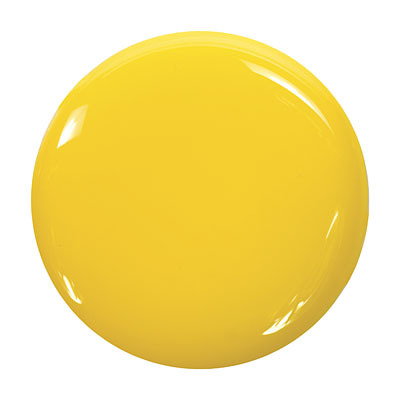 A happy shade that will surely light up a room. Definitely not what I expected. 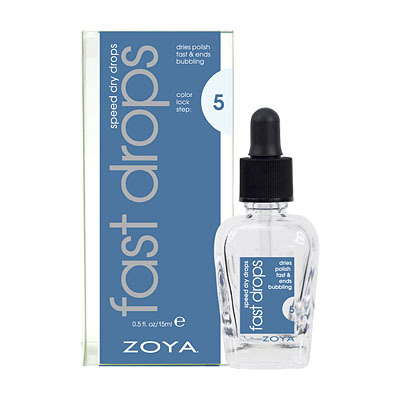 It was streaky in one coat (never encountered that with other colors I have from Zoya) and took three coats to have complete coverage - two was ok, but I still saw streaks. The color I was expecting a more vibrant yellow, not a daffodil creamy yellow...which was a bit flat for me. 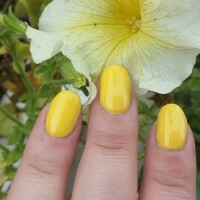 Needs three coats to get past the streaky stage, but more opaque than most yellow polishes I`ve found. I wish I would have paid more attention to the previous reviews, it definitely seemed so much brighter online and in the mailers. When I got it I was shocked at how pastel it was. 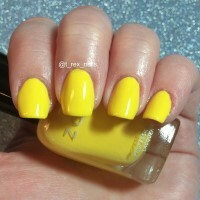 Total disappointment because I was really looking forward to finally finding a super bright yellow for summer. 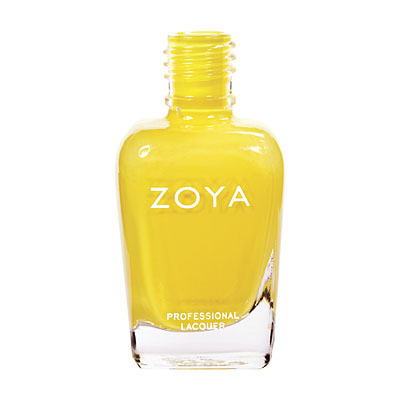 This is a truly opaque polish that stands firmly in a pastel yellow world while being so bright that it borders on neon without turning gold. Though the polish doesn?t streak, Pippa is not the type that one can slap on the nails and go. My first time doing that caused it to bubble. However, when I allowed the polish some time to semi-dry between coats, this polish worked quite well. I like the color. 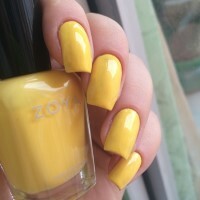 It is a very nice not too bright canery yellow. It is also not too pale. 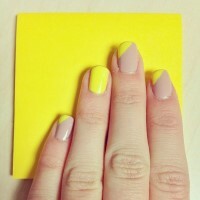 It`s the perfect yellow. 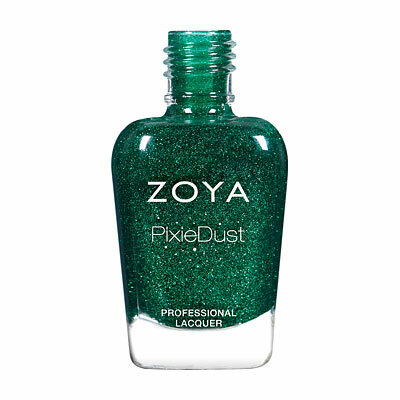 My only complain is that it is thicker than other Zoya polish. Thick but not intense. I have to go over with 3 coats to make it look as opaque as the bottle. Pippa is NOT at all the color that it looks on the website. It`s a bright, butter yellow. It`s still a pretty color, but it`s not quite what I was expecting. Additionally, it`s pretty streaky. I`m at 3 medium coats (meaning not super thin or thick), and I`ve still got a bit of patchiness and unevenness. Most yellows are terrible to work with, though, so I guess I shouldn`t be surprised that this one is temperamental too. 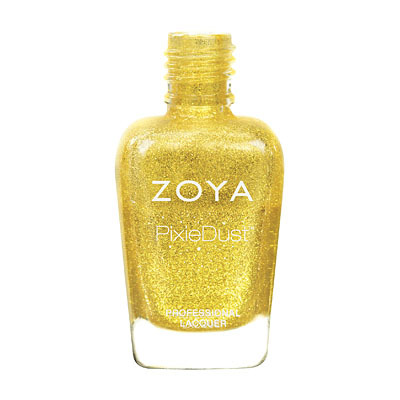 Zoya Nail Polish | PippaMessy! 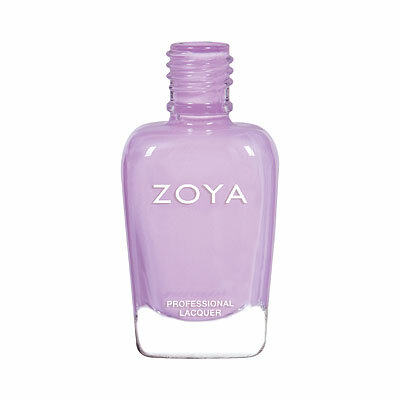 I love the color, but for whatever reason Zoya screwed up their formula with this color. It`s bubbly, thick and messy as all get out. On the website this looks extremely bright bordering on neon. The bottle looks almost pastel. In reality it`s somewhere in between. It`s not neon, but it is much brighter than it looks in the bottle. Weird consistency, though. 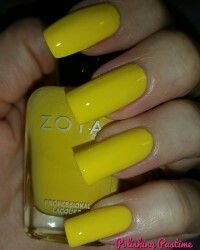 I love th color of this polish; it`s a true, bright, sunny yellow that really pops out. However it goes on quite sheer that I needed 3 coats for full coverage. Our clients can`t get enough Pippa for their pedicures. 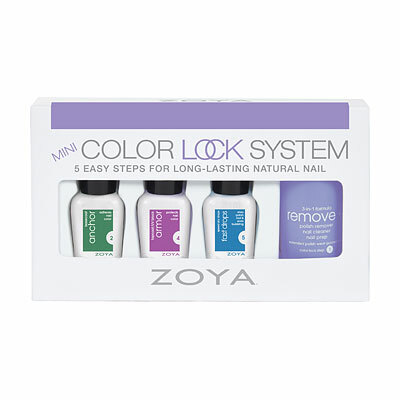 It is probably in the top 3 pedicure color choices that our clients make. 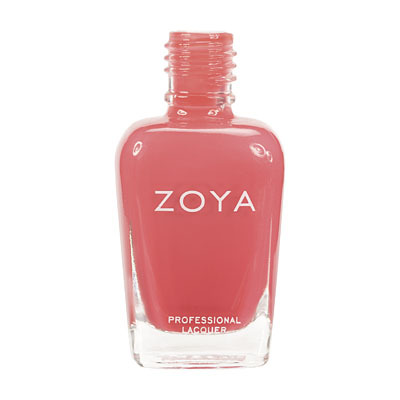 Zoya nail polish is a big hit hit in Miami. Please keep the great nail polish shades coming. Pippa applies smooth and even and wears extremely well. 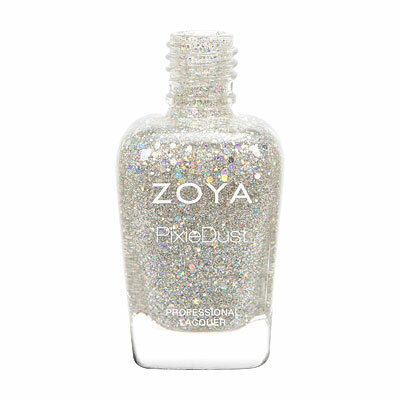 Zoya Nail Polish | PippaI LOVE this! I ordered this. It just looks so lovely! 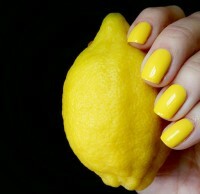 The most true yellow color I`ve seen! Very cute! 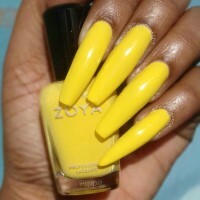 Zoya Nail Polish | PippaPippa! 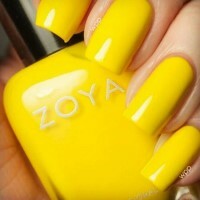 Although I fell in love with this color on the website, once I put it on my finger nails, I was a bit disappointed. It goes on sheer and somewhat uneven. However, after a few coats, it was much more opaque. 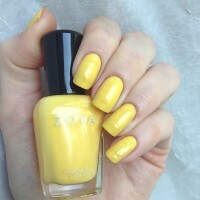 It`s a TRUE yellow, not as buttery as it seems or like the other reviews. All in all, I do like the shade but it would look much better on toes and shorter nails. 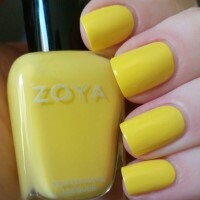 This is a nice color, don`t get me wrong but I was expecting it to be more of a vibrant, bright yellow. It`s what I would call bright, butter yellow. The color is more creamy than it looks on my monitor. It covers well in 3 coats. I wore this on New Years Eve ( I know not your typical holiday color) But it's fun and it was a huge hit!